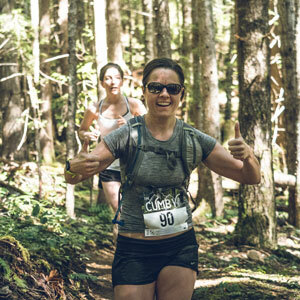 The 4th annual Cumby trail race will take place in the hills above the picturesque and historic Village of Cumberland. This year’s event includes the signature 25km race as well as the Half Cumby, a 13km race. (In the works is also a possibly Quarter Cumby. Stay tuned!) The track include plenty of hills, single track trails and scenic vistas of Baynes Sound and Georgia Strait. Net proceeds go to the Cumberland Community Forest Society.